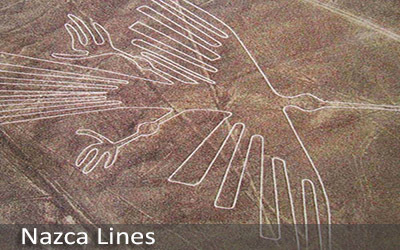 TAKE A BUS FROM LIMA TO ICA AND THEN TAKE YOUR FLIGHT OVER THE MYSTERIOUS NAZCA LINES. 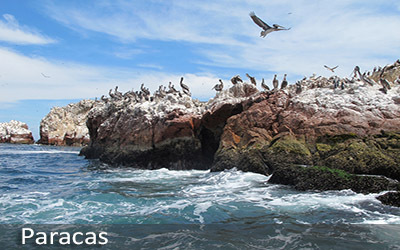 THE NEXT DAY, TAKE A BOAT TO VISIT THE BALLESTAS ISLANDS, HOME TO A VARIED WILDLIFE, AND THEN RETURN TO LIMA. Today, your private driver and guide will pick you up from your hotel and take you to Ica. Upon arrival in Ica, around noon, we will first take you to a local restaurant to enjoy the exquisite cuisine of the Ica Region. 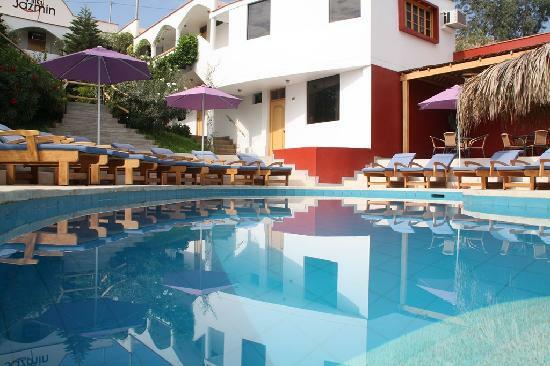 After lunch, you will be transferred to the Ica Airport where you will board your 1.5-hour flight over the incredible Nazca and Palpa Lines, a series of ancient geoglyphs in the desert made by the Nazca culture (approx. 400 – 650AD). Nowadays, the reason and the purpose these geoglyphs were created continues to remain a mystery. During the flight, you will be able to see the fascinating figures such as the monkey, hummingbird, tree, parrot, astronaut, dog, condor among others. 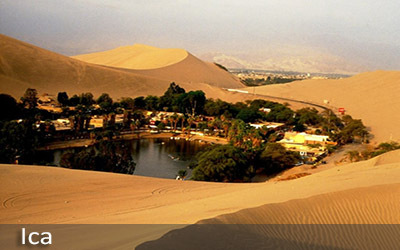 After your flight, we will take you to the Huacachina Oasis, a paradise for adrenaline junkies or landscape lovers as it´s a beautiful oasis surrounded by pristine sand dunes. 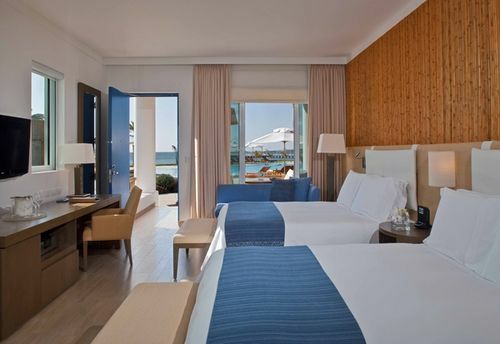 After our visit and a great lunch, we will finally transfer you back to your hotel. 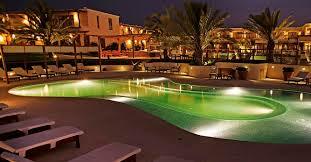 In the morning, we will take you to the Chaco Harbor in Paracas via private van for your remarkable boat ride to the Ballestas Islands, which are three small islands filled with animals a short distance off the coast. On the boat ride to the islands, you will be able to see the ‘Candelabro´, which is a giant geoglyph in the shape of a candle holder. 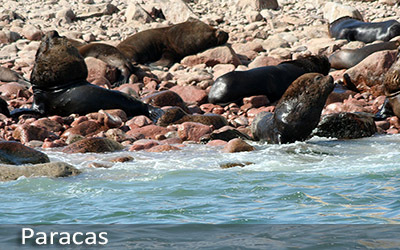 When you arrive at the Ballestas Islands, you will stay on the boat to observe a chaotic flurry of amazing animals including noisy but playful fur seals and sea lions as well as a huge number of seabirds including Humbolt penguins, pelicans, tendril, Inca tern, the Peruvian booby, red-legged cormorant, and guanay. You will travel closely around the islands to have a spectacular view of the animals on the shore, those flying overhead, and those swimming underwater. After touring the islands, we will take you to enjoy a delicious seaside lunch before we will begin our trip back to Lima.